Six North-east cafes have been shortlisted for an industry prize. 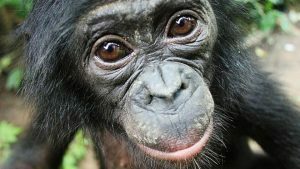 It appears humans and bonobos share an unlikely trait in common: the desire to help others without being asked. A new guide by BBC Goodfood has focused on some of Aberdeen's top restaurants.